Love superheroes, love collecting certain statues and action figures, but now you have a chance to win these for yourself or little one! 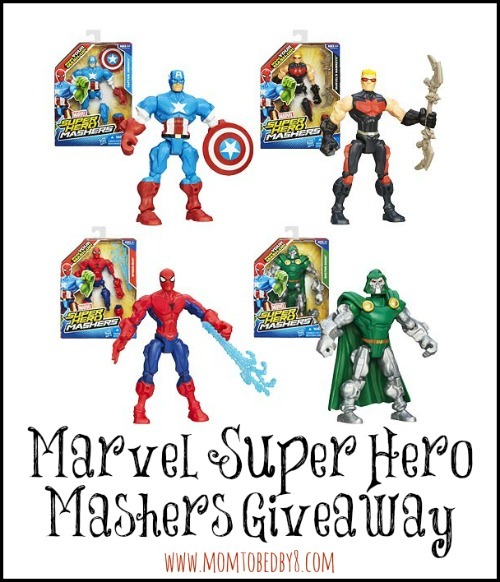 One lucky winner will receive a Hasbro Marvel Super Hero Mashers Battle Upgrade Action Figure Assortment. Our favorite character is Thor! I like the spiderman one for my son. He would love it. Iron Man is our favorite! My favorite is Marvel Super Hero Mashers Captain America Figure! i love the Thor one!! Just so you know, asking a guy like me to pick their favorite super hero is blasphemy, but if I could only have ONE action figure, it would have to be Wolverine. I totally understand Kolt…I completely agree! 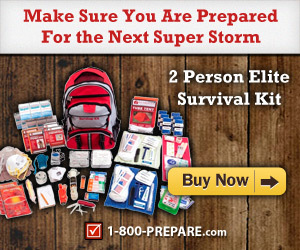 Thanks for posting, good luck! Thor is the favorite in my house! spider -man is my favorite for sure! Captain America is my favorite, he is the leader !!! Is there no Iron Man? I will have to go with Captain America. Spiderman is my favorite Marvel superhero for sure!